The AAA membership is worth its weight in gold for the cars as I have had a couple of break downs that were resolved by a phone call. Keep in mind that AAA considers motorcycles Recreational Vehicles so be sure and purchase a Premier Membership and read the fine print. 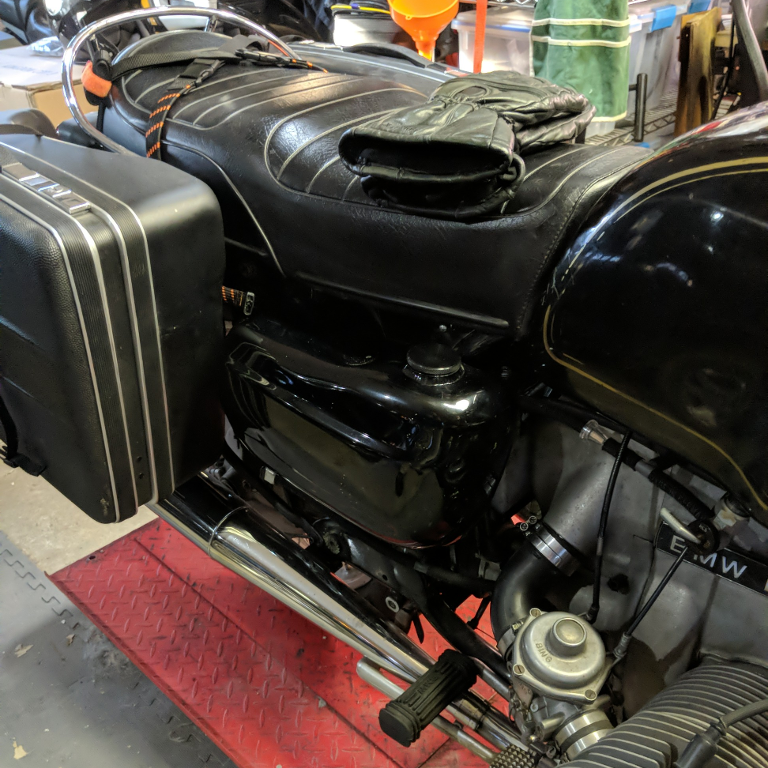 Finding a pair of Luftmeister Auxiliary fuel tanks required some patience. Luftmeister no longer exists so I had to watch a few online marketplaces to come up with a good pair of tanks. 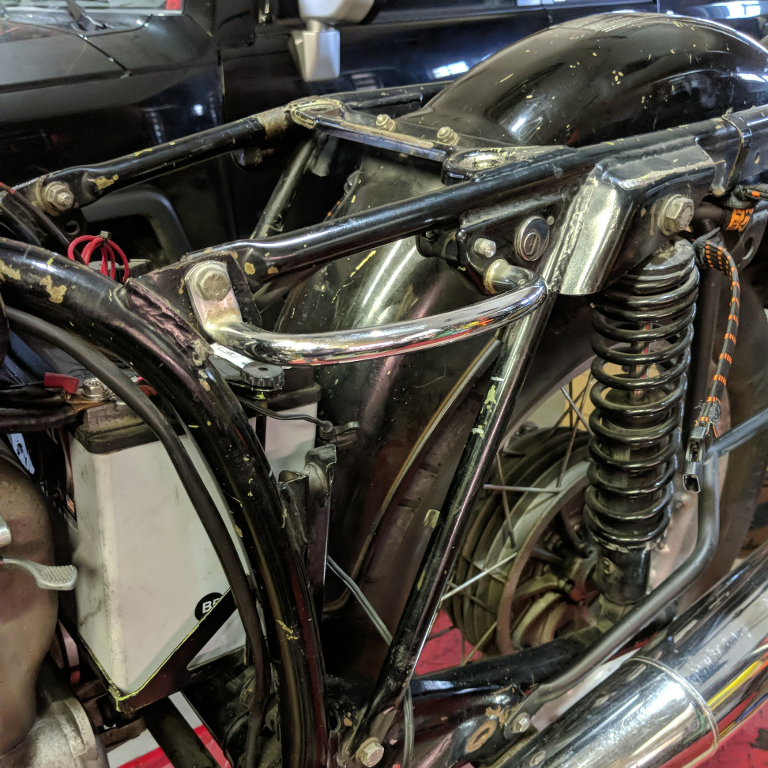 There were also two other challenges - finding petcocks to shut off the fuel flow when the motorcycle isn't running, and then figuring out how best to route the fuel lines. The first problem was pretty easily solved through a Google search that got me to Viperizer Racing. 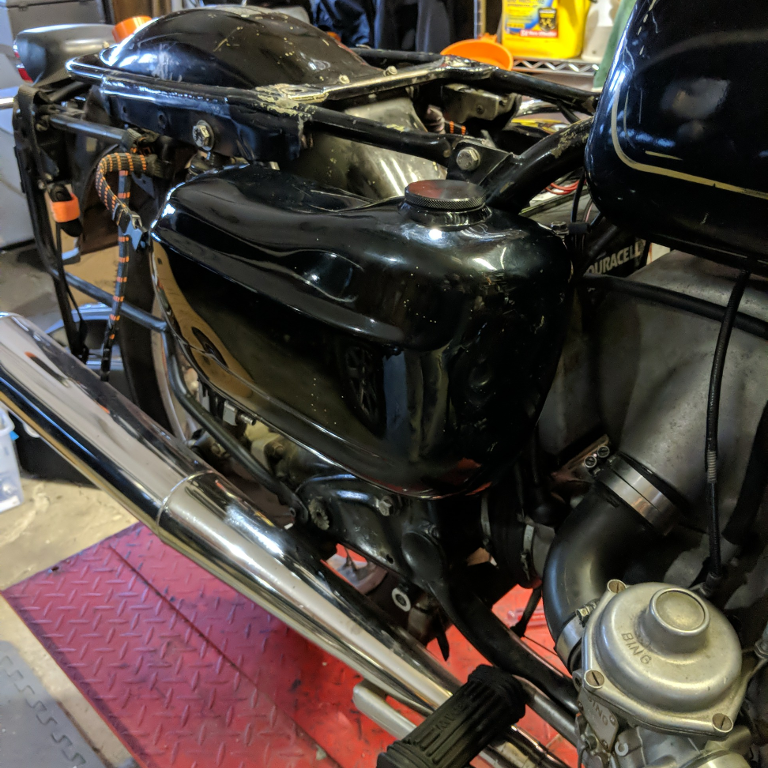 I was able to order up a pair of petcocks that fit the tanks and had the correct size barb for the proper Airhead fuel line. With that problem solved I tried to figure out how best to plumb the tanks. I'll spare you the failures and go straight to the way things are currently plumbed. 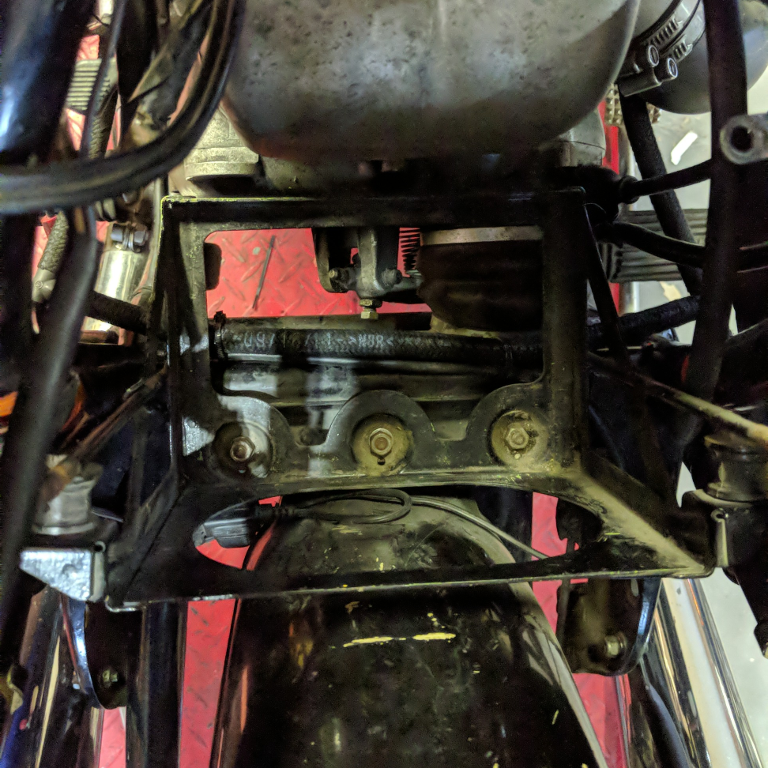 One thing to remember is that the stock Airhead fuel system features a center crossover line. 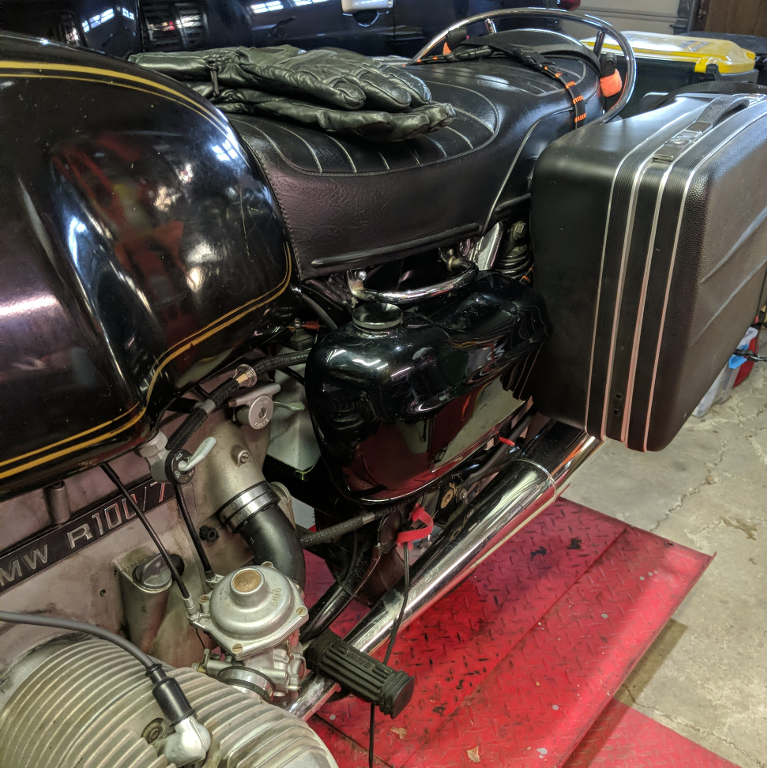 Because the fuel has to route from the main tank to the top of the auxiliary tanks and then from the bottom of the auxiliary tanks to the carbs, the stock crossover location doesn't "fit" with the desired fuel flow. To provide the appropriate crossover I decided to add one at the top and bottom of the fuel line circuit. 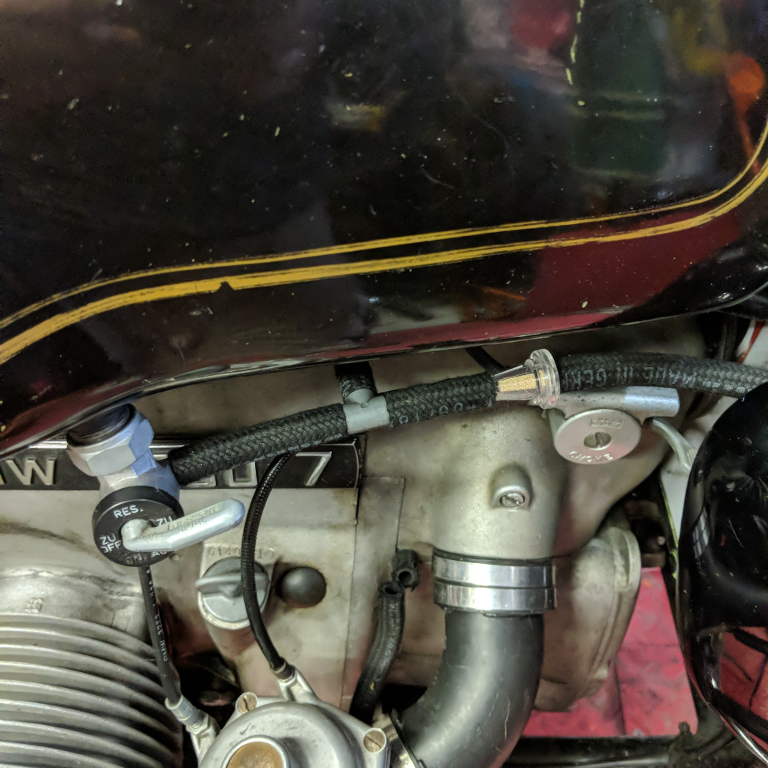 This required an extra pair of fuel T fittings so when I ordered up a couple of meters of proper Airhead fuel line from Bob's BMW I also ordered an extra pair of fuel Ts. You'll see how I set all this up when you review the pictures. Because I found no photos of the plumbing associated with these tanks I applied the trail and error method of getting them working. The way I've plumbed them may not be the correct way according to Luftmeister but this approach works for me. Because gravity is, essentially, the fuel pump on an Airhead the challenge with these tanks is keeping the fuel flowing downhill as much as possible. I mounted the tanks as high as possible rather than letting them settle down on the frame rails that hold the stock battery covers. 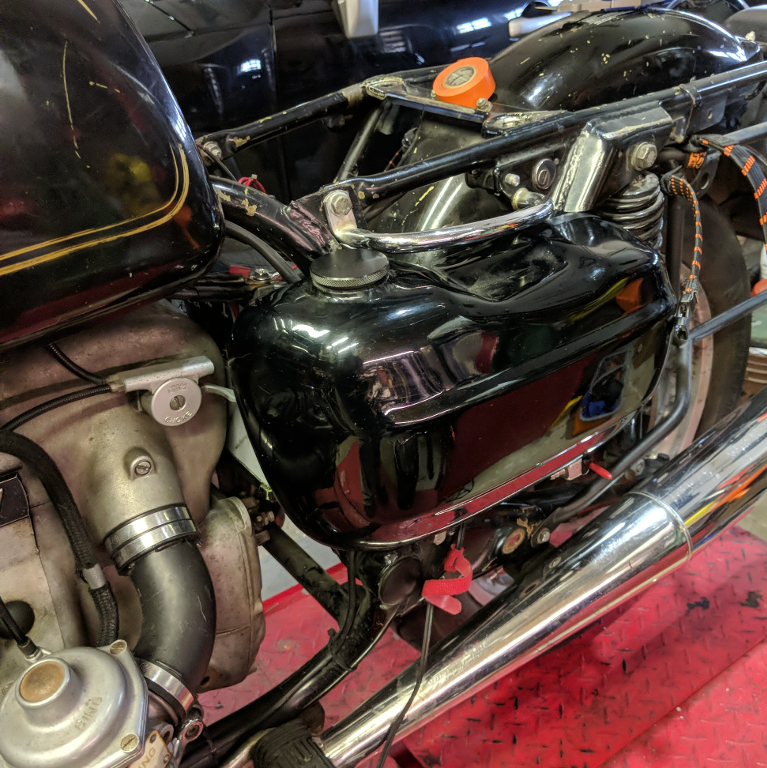 A little electrical tape helped keep things high and tight but I will be doing a bit more related to fitment by splitting some rubber hose (once my local hardware store is done with their Spring re-arrangement and they have rubber hose easily available! ).